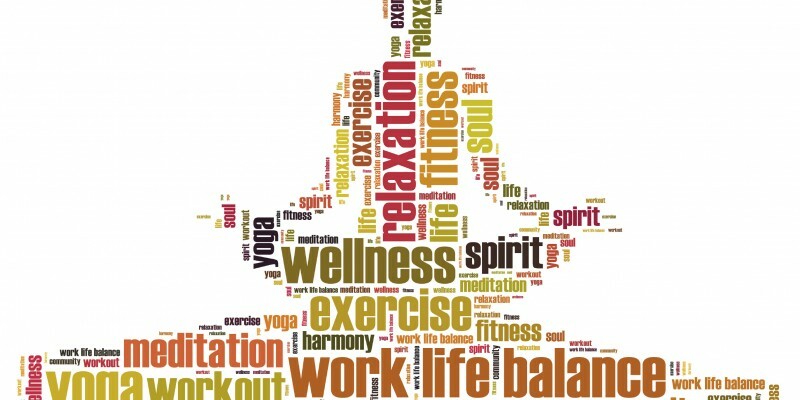 People who exercises on workdays are happier, suffer less stress and are more productive. ARE YOU LOOKING FOR A JOB? 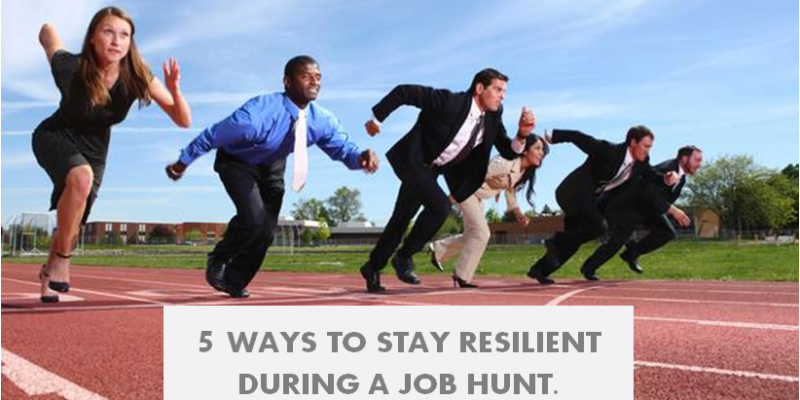 HERE ARE 5 WAYS TO STAY RESILIENT DURING A JOB HUNT. 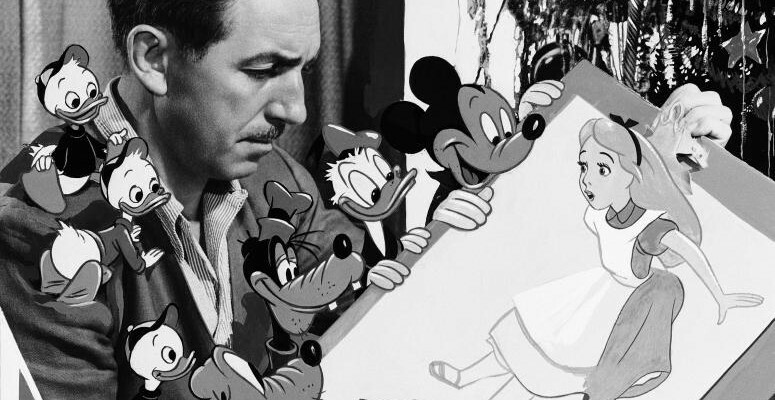 4 DISNEY SECRETS THAT YOU MUST APPLY TO YOUR SUCCESSFUL LIFE. 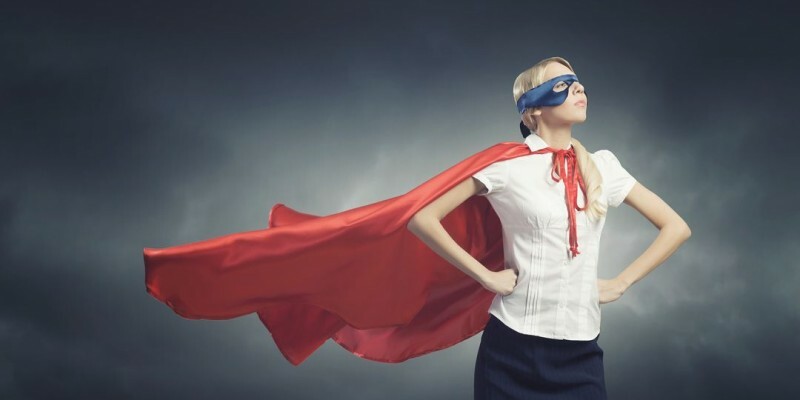 FOR WOMEN: 5 Power postures that you must use at work.